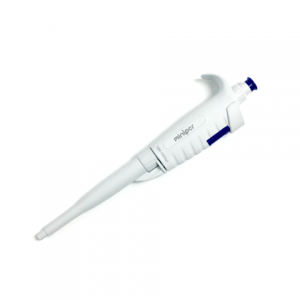 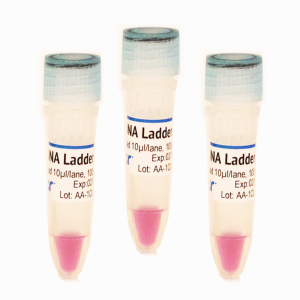 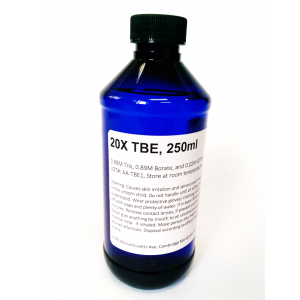 Contains 240 µL, sufficient for 60 reactions (20 µL total PCR volume). 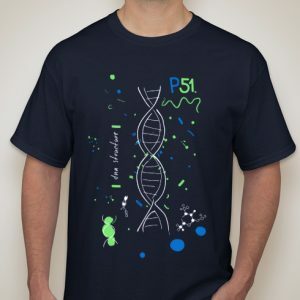 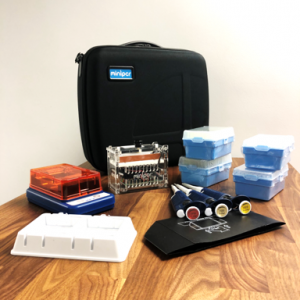 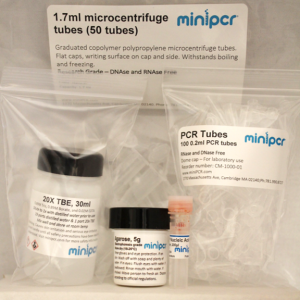 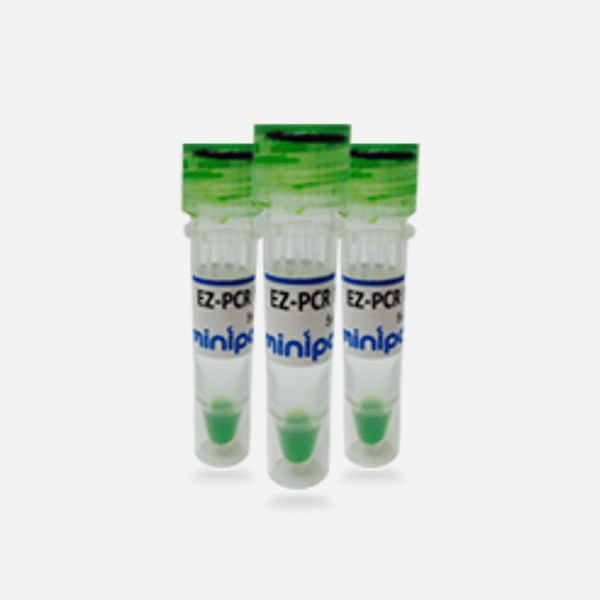 EZ PCR 5X is a ready-to-use Master Mix containing all the reagents needed to add your template DNA and primers for successful PCR experiments. 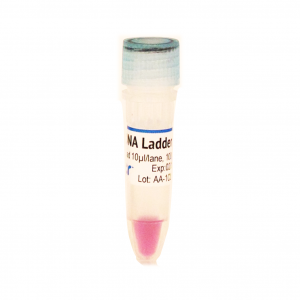 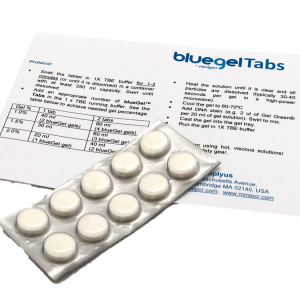 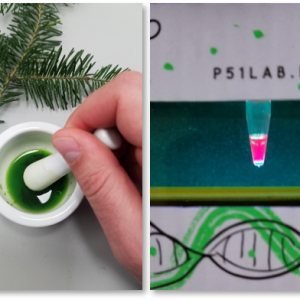 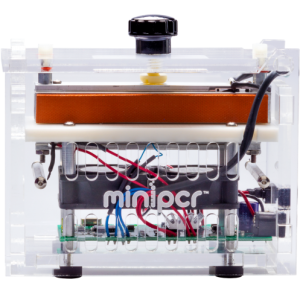 It is Load Ready, meaning once your PCR is completed you can load it directly onto an agarose gel, without the need to add a loading dye. 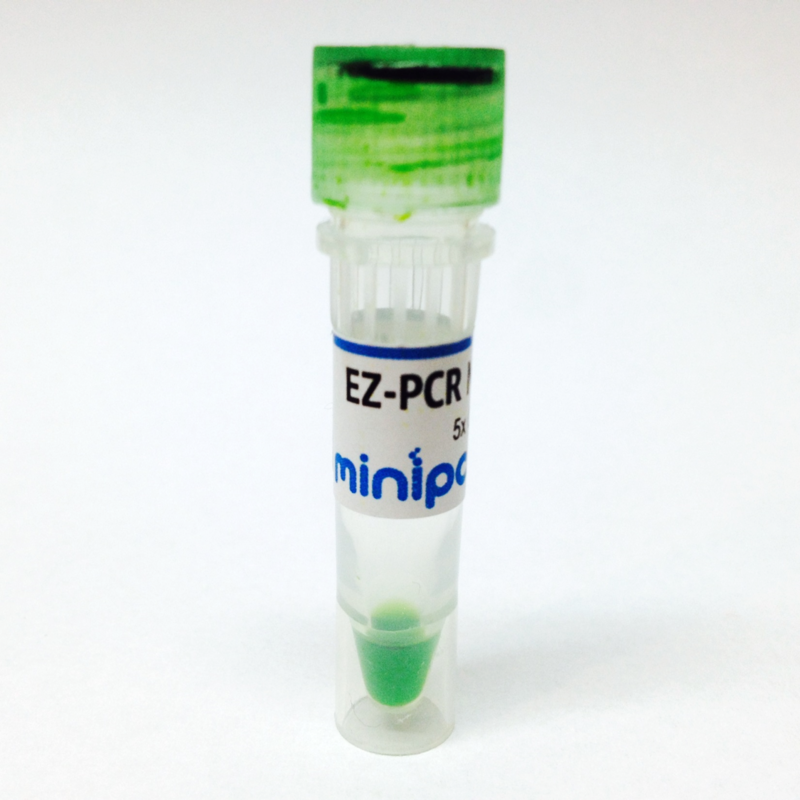 EZ PCR Master Mix also contains two tracking dyes that allow to monitor the progression of the electrophoresis run.